Just sit back and relax. Let us do the hard work for you. We want you to be able to enjoy your property without having to lift a finger. 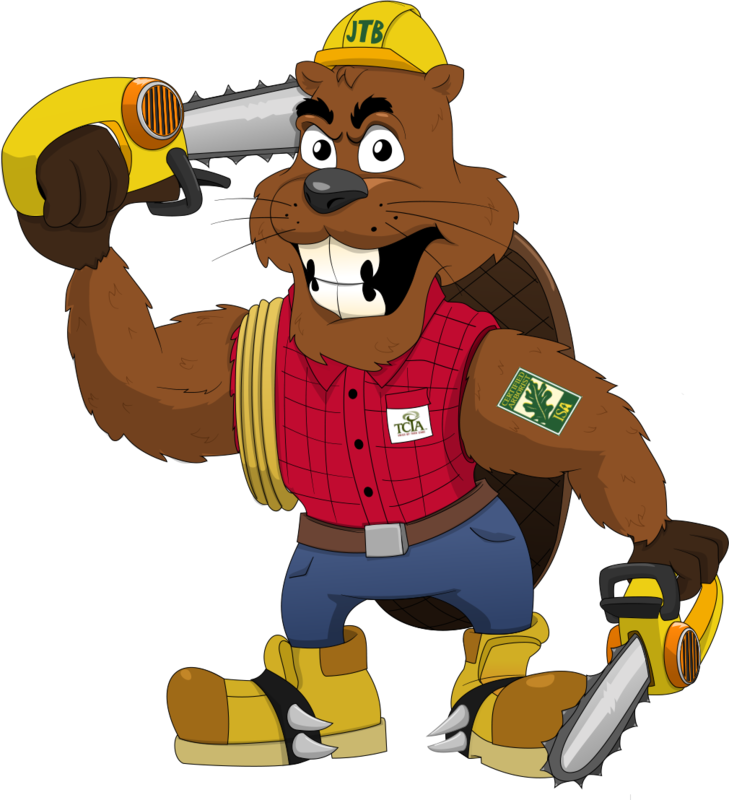 Call us to set up a custom maintenance program to fit your budget. 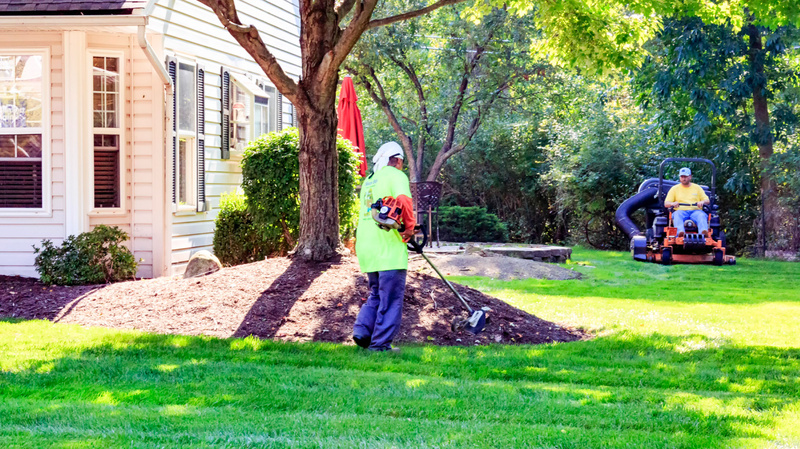 Weekly Lawn Maintenance is one of our specialties (our bread and butter). We want you to be able to enjoy your property without having to lift a finger. Trust us to do all the work for you. 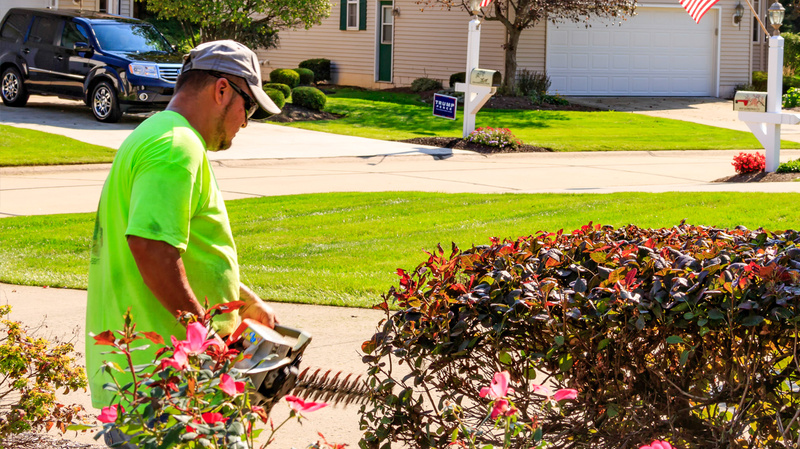 Whether it’s just a spring or fall cleanup, a little pruning, bed maintenance or our full weekly mowing service, you can customize a package to fit your needs. 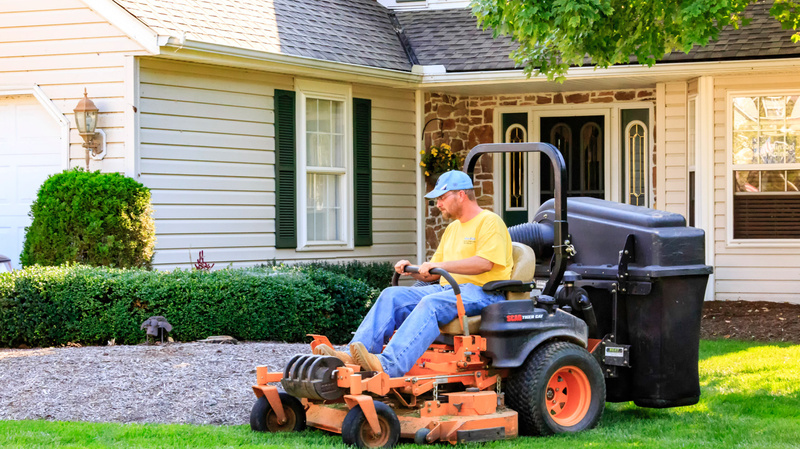 Customize a lawn maintenance program to fit your needs. We service all our lawns with state of the art equipment. Our mowers are serviced on a regular basis to ensure the safest and highest quality of cut possible. We are not just your average “mow and go” company. We can also take care of your flowerbeds too, ensuring your property looks it’s very best. Let’s face it, leaves can be a pain to clean up. Let us do it for you. Whether you just need your lawn spruced up for the spring or your leaves cleaned up for the fall. We got you covered. Tired of pulling those pesky weeds? Or using countless gallons of weed killer that does not work? Add “Bed Maintenance” to your weekly program and let us take care of those weeds for you. Our commercial-grade weed killer works the best in the industry. Some trees and shrubs can be hazardous if they are not kept properly trimmed. Not to mention how ugly and uninviting an overgrown landscape can make your property look. 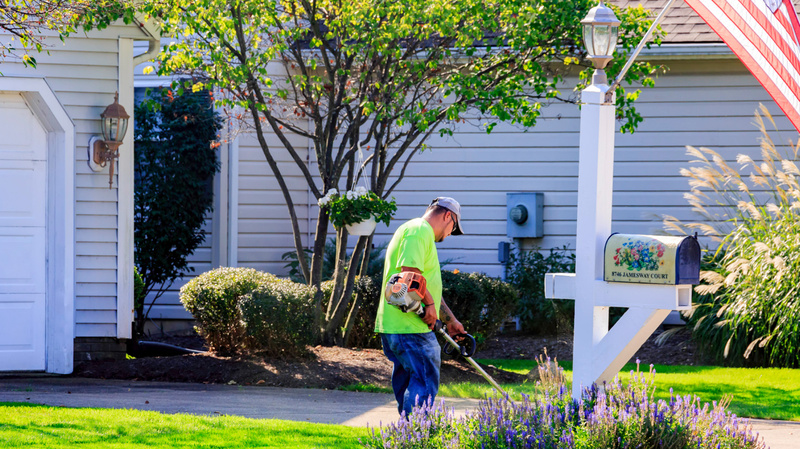 Add our Pruning and Trimming services and keep your property safe and looking its best at all times. 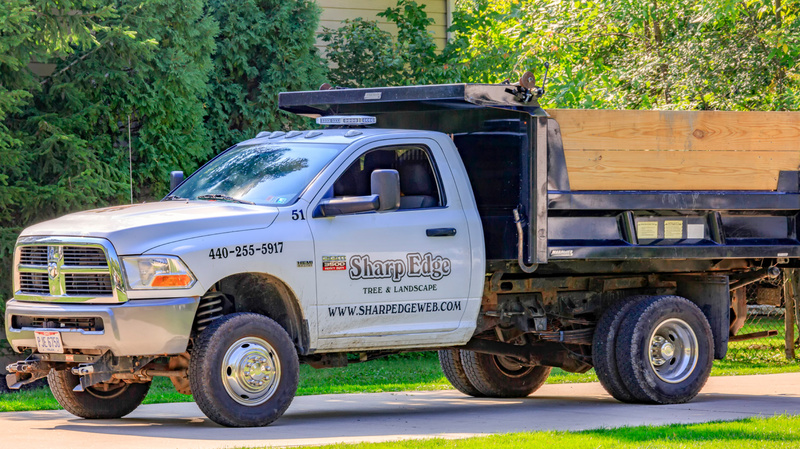 Give us a call today at 440-255-5917 or use the form below to set up a free consultation and estimate for your next project.